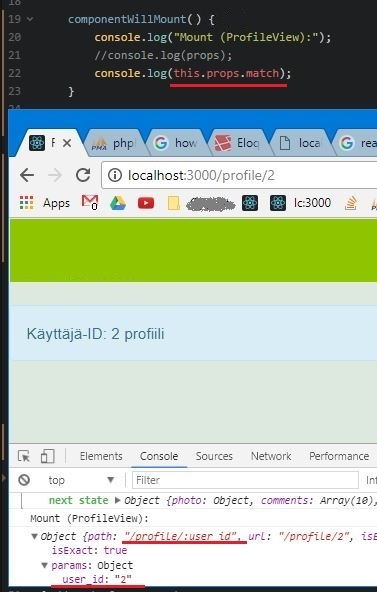 Tutorial: Setting Up a Single Page React Web App with React-router and Webpack 27 February 2015. Note: this tutorial assumes React 0.13 and React-Router 0.13. Updates coming soon for the new versions . 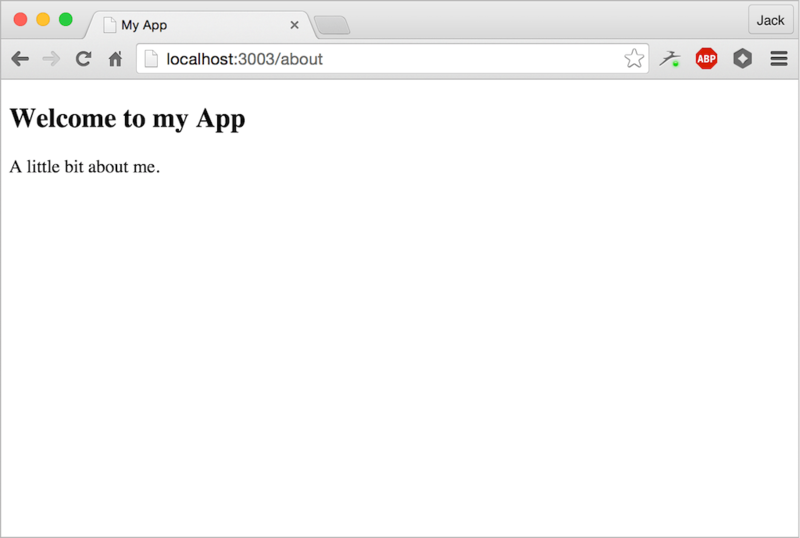 There are many different ways of setting up a new project with React and Node.js. A Google search leads to a ton of different tutorials about isomorphism, Express/Koa, and running full Node.js... React Router, for instance, allows you to define an onEnter property on a route, which is a callback that fires before a user enters the route they have requested. There are many articles related to this topic, but I spent stupidly long time figuring out how to implement animations on route change using React Router v4 & ReactCSSTransitionGroup. When Michael Jackson and Ryan Florence announced major changes to React Router with v4, the initial response was unsurprisingly mixed. Some liked the new direction and the more React-ish way that RR4 handled routing. 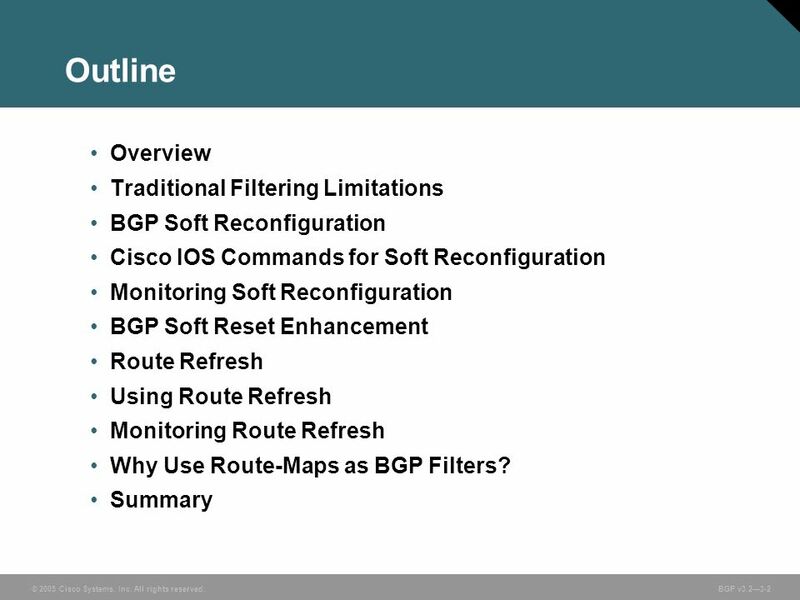 This has now been resolved with a change by the provider whereby a default route is NOT advertised through OSPF, so I'm now unable to replicate the problem and give an example. However, when the default route IS being advertised, the show ip route looks (something like) this, but with an extra 0.0.0.0/0 via 10.10.10.1, eth1 route published by OSPF.